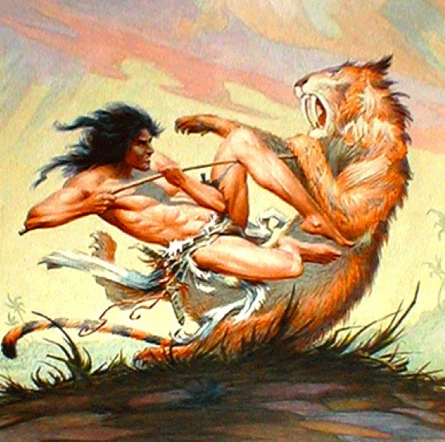 Archive of the posts written by author : MOS Staff. 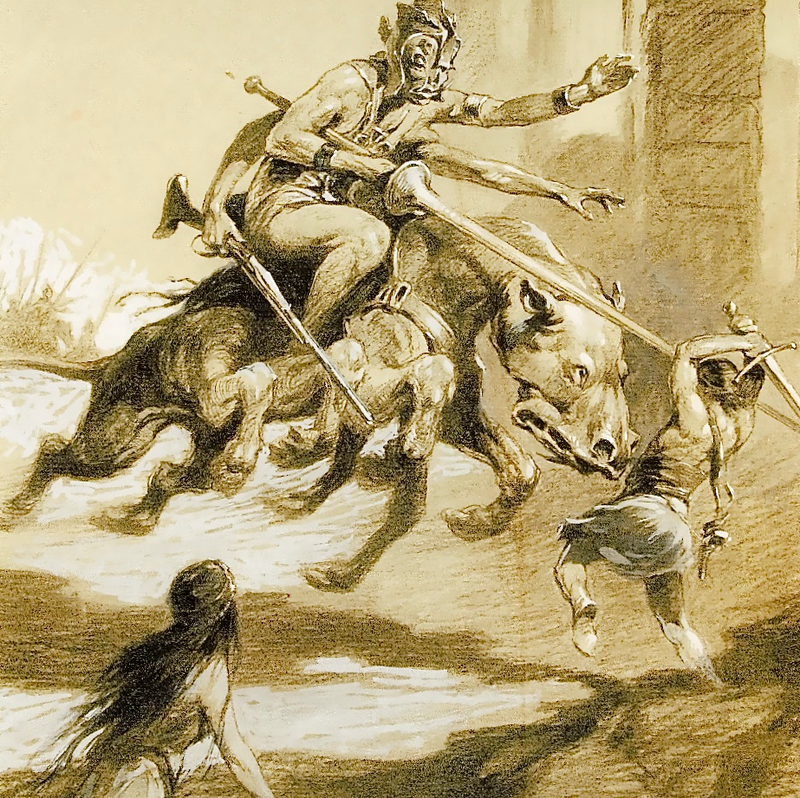 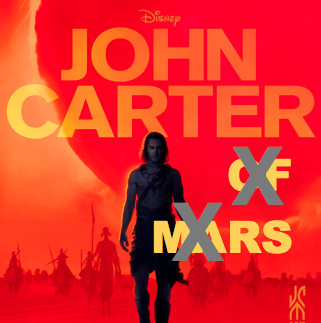 Comparing The Disney Publicity output for "John Carter" vs "The Avengers"
Was Disney guilty of a "violation" of its own brand with John Carter? 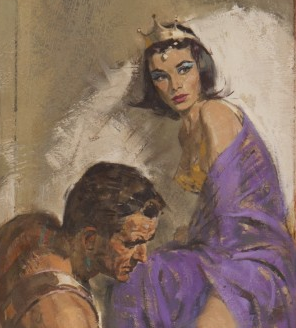 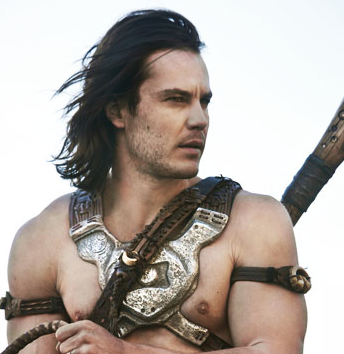 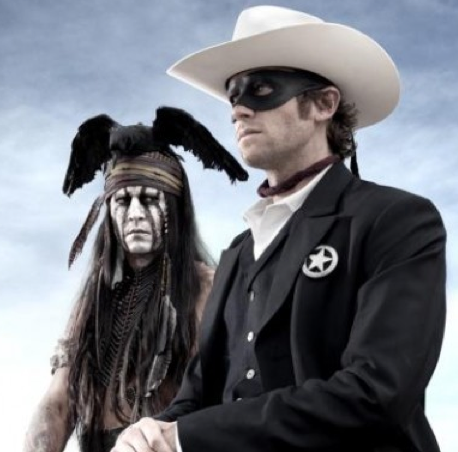 Is John Carter a Perfect Steve Jobs-style "bozo-meter"? 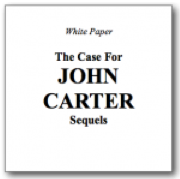 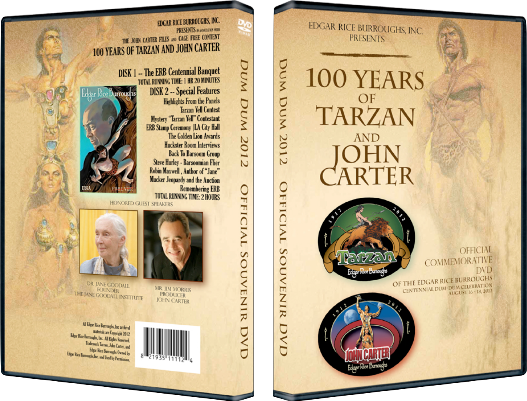 Fans Declare John Carter "Highest Grossing Flop in Cinema History" — thus "Unfloppable", "Floptastic", and a "Flopbuster"